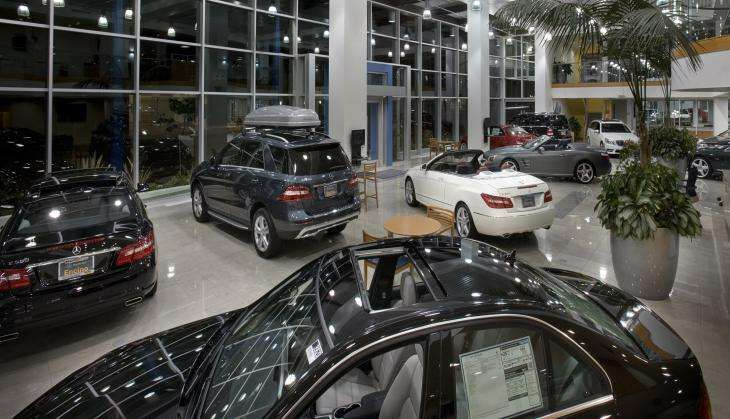 An Indian-American has sued a New Jersey car dealership for USD 1.26 million, alleging it refused to sell him a swanky Mercedes Benz because a manager thought he came from a "high-risk area" and he might ship the vehicle to the Taliban. Surjeet Bassi, 50, claims the manager at Prestige Motors Inc. told him that he came from a "high-risk area" where people buy cars and export them to the Taliban. Bassi, who has lived in New Jersey for 30 years, said he told the manager he is Indian and not connected to the Islamic fundamentalist and terrorist organisation, NJ.com quoted the recent federal lawsuit as saying. "Prestige Mercedes Benz values its relationships with customers and prospective customers," spokeswoman Theresa V. Boylan said in a statement. "As a company, we do not condone discriminatory practices or conduct. Out of respect for the process and all parties, it is our policy not to comment on pending legal matters." Bassi said he wanted to trade his Mercedes-Benz ML350 for a newer model. He claims he spent several hours negotiating the price with a salesman, passed a credit check, charged USD 1,000 to his card for a down payment and called his insurance company to adjust his policy. But that was when a Prestige manager called Bassi into his office, the lawsuit says. "He said, 'I'm sorry I can't sell you the car,' and then explained why," Bassi told recordonline.com. Bassi "explained that he was an East Asian Indian and that he was not related in any way to the Taliban," the lawsuit states. The suit claims Bassi's name did not come up in any regard to being an exporter of Mercedes Benz. Still, the manager refused to extend USD 83,000 in credit, for which Bassi "was qualified and had been approved by the defendant," the suit states. The refusal is a violation of the Equal Credit Opportunity Act, the lawsuit claims. Bassi is suing the car dealer for USD 1.26 million. The lawsuit claims "racial stereotyping, premised on plaintiff's race and appearance" and alleges the "same behavior would never have been engaged in had plaintiff been a white citizen of the United States."